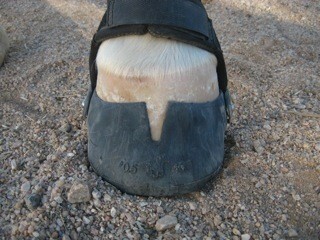 Home Stories Do Easyboot Gloves Work for Horses With Wide Feet? 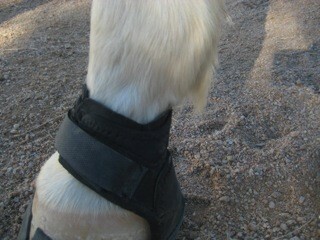 Do Easyboot Gloves Work for Horses With Wide Feet? 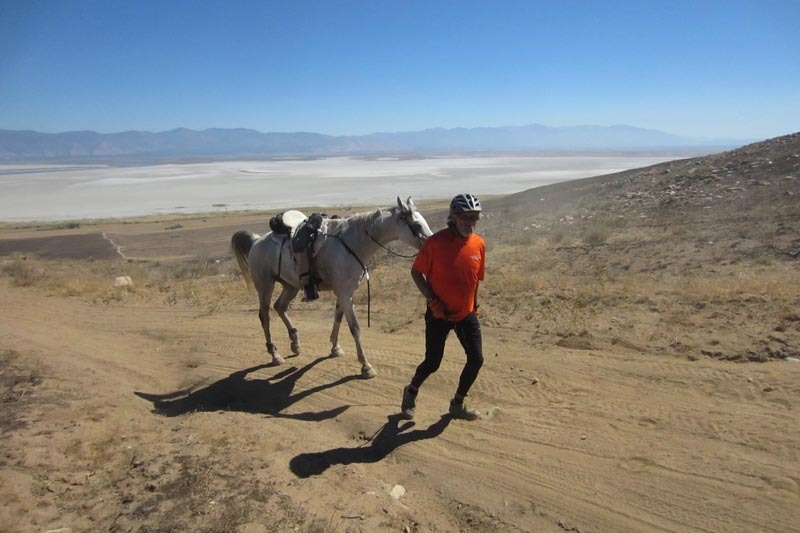 Here’s an interesting case study. 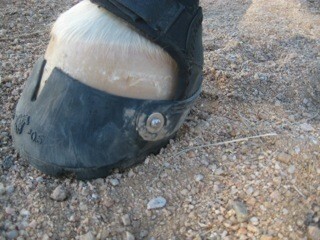 We’ve got a four-year old gelding in our herd who has never had shoes applied. He’s got very wide feet – slightly wider than long. 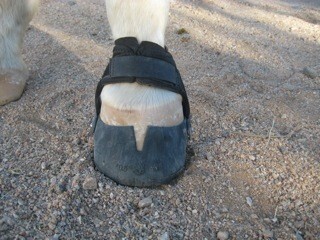 By the way, we work hard at keeping his heel buttress back as far as it can be. 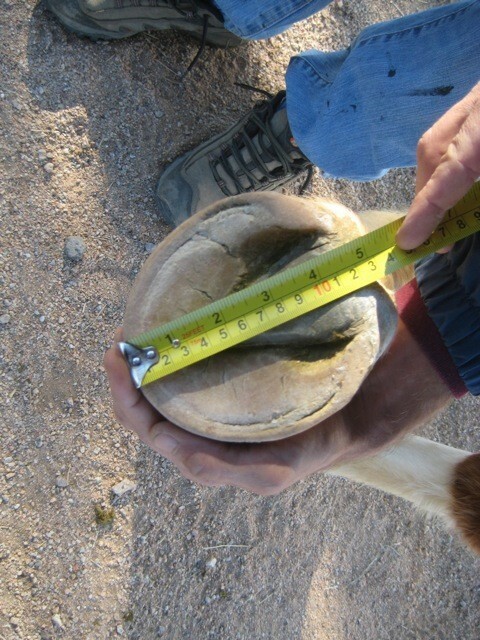 An underrun heel can be very misleading in the measurement process and it can provide even more temptation to think the Glove won’t fit that hoof shape. His left front foot measures 120mm wide x 118mm long. 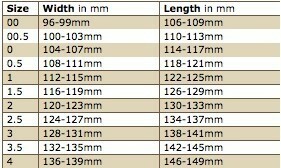 Taking those measurements, look at the Easyboot Glove sizing chart below. 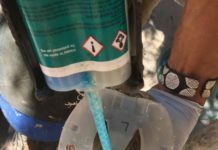 You might be tempted to give up on the current style Easyboot Glove at this point because the sizes do not correspond with the chart, deciding instead to wait for the launch of the new wider Glove next summer. What to do? What indeed! I’d encourage you to go one step further because this horse actually fits very nicely in Gloves with no bulging over the sides and we’ve suffered no boot losses at all with him. 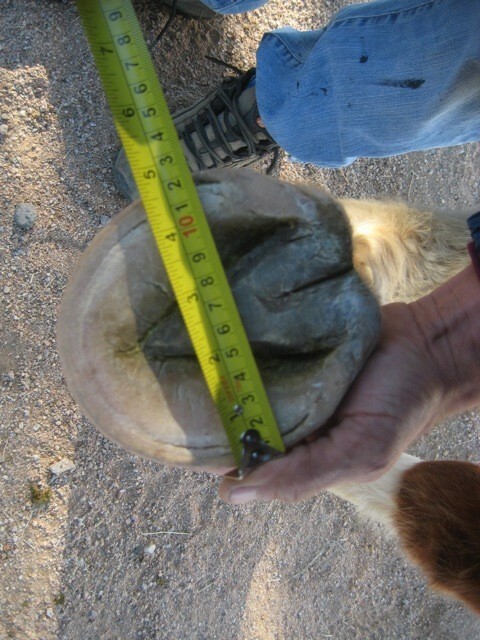 The extra wide shape of the hoof makes the boot fit very snugly and there is no gapping or flaring around the top of the boot shell. 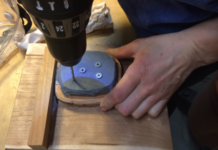 The gaiter also fits very nicely and the ‘v’ at the front of the boot is opened up. In this horse’s case, the 0.5 works best, so the length guildelines trump the width guildlines. I know there are many horses with much wider feet than Rain’s, but don’t give up on the current style Gloves until you’ve tested the boot out. 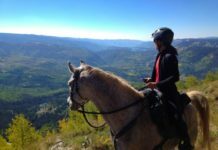 Investing $8.50 in a Fit Kit can go a long way towards finding the right solution now for your horse’s needs.